Footgolf Scotland has a great venue at Bridgend Golf Course with this fabulous 18 hole course. Situated in Linlithgow, West Lothian, this is a pay and play course easily accessible from Edinburgh. The course is 2,072 yards, Par 73, and there is plenty of scope for variety and challenge within the game. 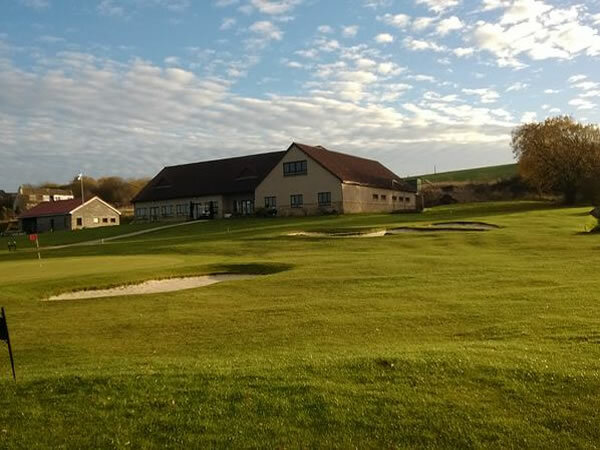 The gentling undulating ground means you need to think before you kick, especially with the addition of the odd bunker or two. The joy of Footgolf is that it is easily accessible to all age ranges and abilities. Young and old will enjoy Bridgend for introducing this fun new sport. 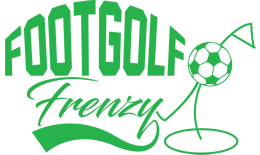 Options for playing Footgolf exist on week round from 9am until dusk, ensuring a time to suit enjoying a footgolf game with friends or family. There is a Lounge Bar on site which can serve food with advance notice. Buggies are available to hire if you require them. Footgolf is a fantastic opportunity to get out and enjoy the countryside.